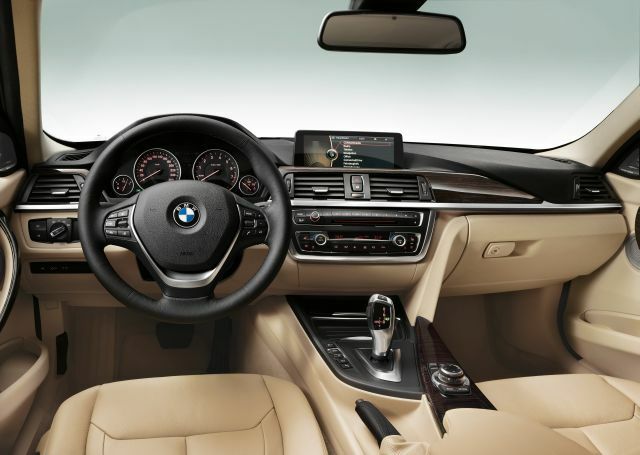 Although the 3-Series has been around since the mid-1970s, it’s still only in its sixth generation, which first came to us as a 2012 model year. That means that the ’16 should signal the predictable mid-cycle refreshing of BMW’s most important nameplate. Don’t expect too much other than a slight cosmetic facelift and some updated engines, although in keeping with the manufacturer’s current approach, even more variants could be added to the range. There is the possibility of a new generation of four- and six-cylinder engines to replace the units that have served the compact luxury sedan well for some time. With this series being responsible for around 30 percent of the German automaker’s global car sales before the coupes and convertibles were rebadged as the 4-Series, you know that the ’16 will bring a gentle evolution of the nameplate rather than an exciting revolution. But if you really want the very latest thing, then by all means wait for the 2016. Should I buy a 2015 edition instead? If there’s a model in the ridiculously burgeoning BMW lineup that you can rely upon, it’s this one. And if you’re happy with what the’15 has to offer, it’s unlikely you’ll regret buying one too much when the next model year is unveiled. Plus, relatively strong residuals mean that purchasing a 2015 won’t be a significant financial risk. Some spy shots have been widely circulated sporting the usual camouflage, and if they are a true representation of the new styling, there’s no reason to get too excited. Some tweaks to the front and rear lights are coming, along with new fenders, but that’s about it. Although at its heart the 3-Series is a sport sedan, we also have it in wagon and Gran Turismo forms for those who prefer a hatchback. We expect the same subtle styling alterations to be applied to all models in the range. The biggest rumors are centered on the engines and transmissions. It’s likely that new four- and six-cylinder units could be introduced, probably paired to six-speed manual and eight-speed automatic transmissions. Although it isn’t strictly-speaking a mechanical change, we do expect to see a plug-in hybrid version launched for the ’16. There was a possibility that a three-cylinder turbocharged engine would find its way into the 2016 lineup, but those plans appear to have been shelved for the meantime. There is a wide range of economy levels throughout the vast lineup. If you are concerned about gas mileage, you can choose either the clean-diesel or the hybrid, with the diesel delivering real-world economy better than its official rating of 45 mpg on the highway. Fuel efficiency should improve with the introduction of new engines and transmissions, although the truly environmentally conscious may want to go for the plug-in hybrid we expect to see launched. With so much development going into the power plants and transmissions, it’s hard to say what features may come along with those upgrades. What we do hear, though, is that the existing 328i and 335i badges may be replaced with 330i and 340i badges, respectively, to represent the increased power of the new engines. How will the prices be different? 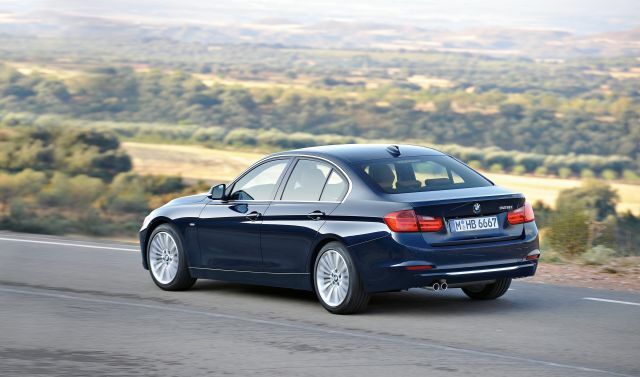 The base price of the 320i rose only $200 for the 2015, but the possibility of new engines and transmissions could potentially lead to greater increases for the ’16. Although we expect to see the bulk of the models appearing around the middle of 2015, release date for the new versions like the plug-in hybrid could be slightly later. 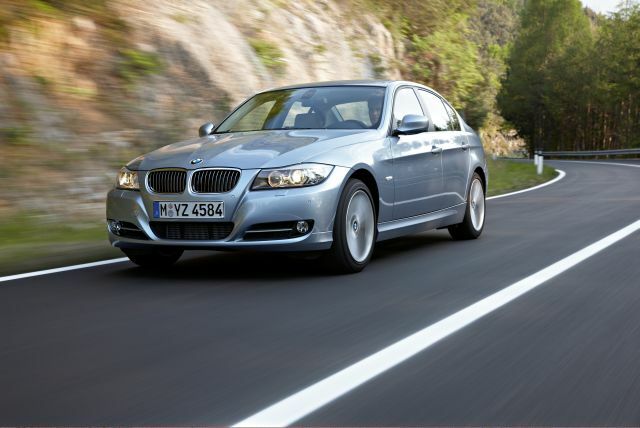 A car doesn’t sell as well and stay at the top of its segment for as long as the 3-Series without being extremely good. But if you want to be picky, the interior is a little fussy. Furthermore, since you need to be a fan of the iPhone to make the most of your connectivity, it really would be an improvement if the onboard systems were as compatible with the Android. Real fans of this iconic series will no doubt be wondering what the ’16 holds for the always-awesome M3 performance offering. Although there are rumors that the current model will be the last until a new generation of the 3-Series is launched in 2019, the upcoming 100-year anniversary celebrations are expected to see a big focus on the M-Series cars in general. A facelifted version of the performance sedan for the ’16 is therefore likely.